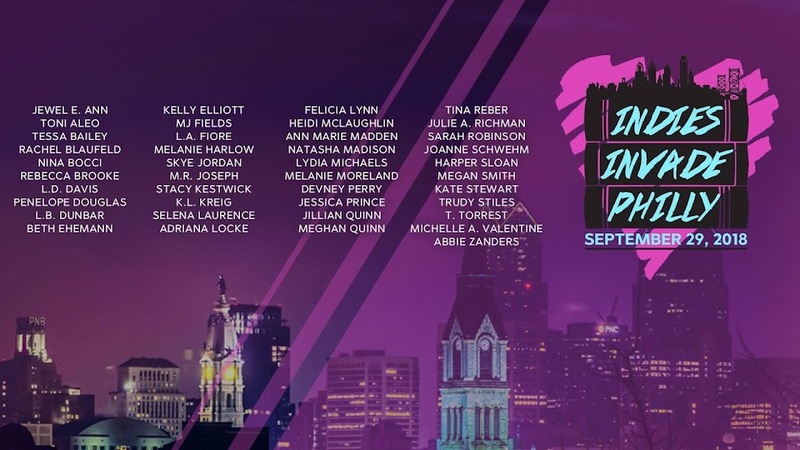 Indies Invade Philly: Indies Invade Philly Update!!!!!! Nice writing style. Looking forward to reading more from you.,I finally decided to write a comment on your blog. I just wanted to say good job. I really enjoy reading your posts.Very nice post. I absolutely appreciate this site.Keep it up! The employment letter can most likely be the presumably the one several crucial document on your own venture program. additionally to an amazing continue connected to job activity, the actual employment letter is that the the one which could you be noticeable as shortly as you connect with this type of enterprise helpful website application can permit you to plenty additional to be ready to shows your career aim properly effortlessly. I think that thanks for the information and insights you have so provided here. Seems goo but believe me, whenever you buy dissertation online from the best writers, you can easily get the best and updated content to submit in your university.